In a provocative, funny, and heart-warming narrative, Zal describes his 30 years living with Crohn’s Disease. He takes you through his experience of coming to terms with chronic illness – various approaches to treatment, changing relationships with family and professionals, and ultimately, the need to accept the uncertainties around the disease and its unexpected flare-ups. At the heart of patient centred care is the understanding and interpretation of the patient story. Zal is the leading patient proponent of the use of patient narrative in medical education as a disruptive innovation tool to improve the practice of patient centred care. The presentation “The Power of the Patient Narrative: Shared Understanding” is accredited by the College of Family Physicians Canada for Continuing Medical Education credits. 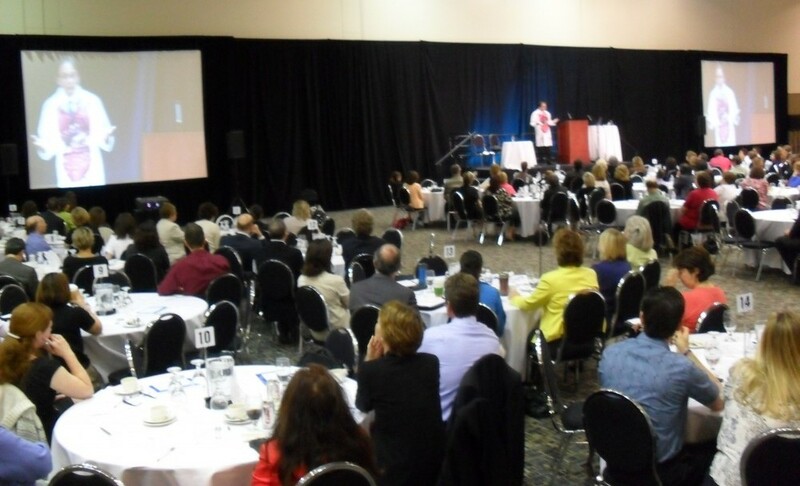 Zal presents at professional health stakeholder and hospital leadership conferences. 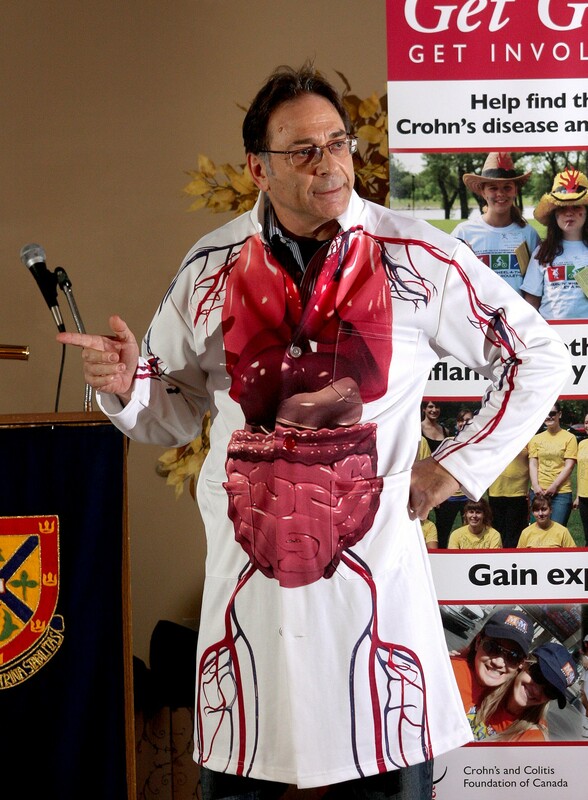 He is a contributor to the Health Council of Canada blog as well as others, a member of the Health Mentor community at the University of Toronto Centre for Interprofessional Education, and is co-chair of the Beryl Institute’s Global Patient and Family Advisory Council. Zal presented at our leadership convention for over 400 staff. His story was powerful and engaging. He shared what it has been like to endure chronic illness in a healthcare system that is not always ideal. He made us laugh, he made us think. But his hope and passion to persevere was inspirational. He founded Patient Commando Productions in 2010 to produce authentic Patient Experience programming that informs and enriches our understanding of critical Health Care Issues. Patient Commando Productions is a CME provider of accredited continuing medical education programming focused exclusively on the patient experience. For 25 years prior to founding Patient Commando Productions, Zal was the president of a contemporary wall décor manufacturer after a career as a marketing and communications professional. Throughout this period, he managed a chronic illness while developing his new career as a professional patient. His wife and 2 now-young adult children played pivotal roles in the 30 years it took him to move up the patient engagement ladder. Patient Commando Productions produces Medutainment – health education informed by the patient experience using visual and performing arts. The company presents live stage events such as the Canadian Comedy Award winner “Cancer Can’t Dance Like This”, a one man show starring Daniel Stolfi. The website is the most diverse collection of patient stories in any medium, with contributions from accomplished authors, filmmakers, educators, researchers and numerous internationally recognized patient advocates. Through innovative partnerships such as the collaboration with the Canadian Public Health Association, the site provides a platform for the unheard voice of remote, vulnerable, and marginalized health populations.